Today, Taylor-Made manages over 400 homes and serve another 145 non-rental homes with the help of an experienced staff - many of whom have worked in the industry five, ten, even twenty years! It is a family-run business, and the team has been an integral part of building a reputation of excellence. 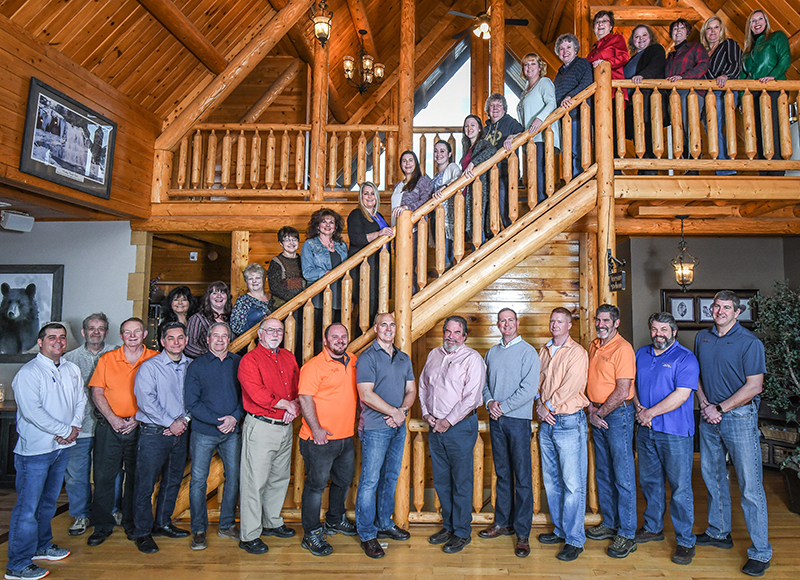 Through the acquisition of Long & Foster’s Deep Creek Lake Branch in August 2016 the real estate team grew by leaps and bounds – almost overnight! During the summer of 2018, seventeen additional agents joined the Taylor-Made real estate family. The team now includes more than forty seasoned agents. The combination of their real estate expertise and the cutting-edge technology and marketing that Taylor-Made is known for will benefit Deep Creek Lake area buyers and sellers for years to come. Meet all of our agents.